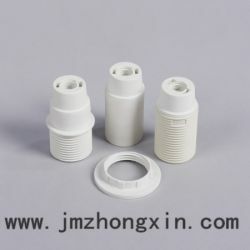 the silicone pendant includes three parts. 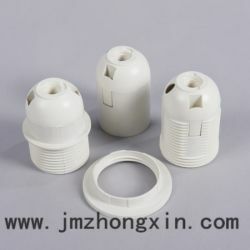 they are silicone, weave cable, e27 plastic lampholder. 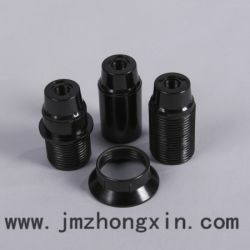 we could design many types according to the customers. 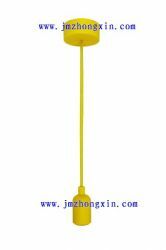 it has competitive price and high quality. 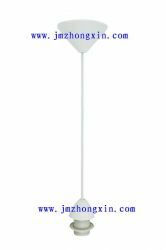 about the package, we could pack in 1 piece with plastic bag. 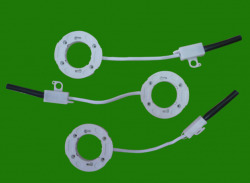 the plastic pendant includes three parts. 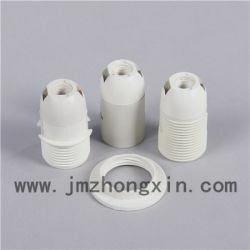 they are plastic two parts, cable, one set of e27 plastic lampholder. 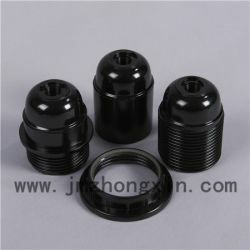 we could design many types according to the customers. 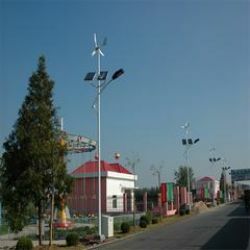 it has competitive price and high quality. 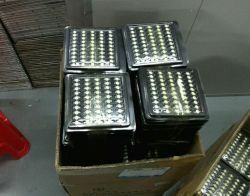 about the package, we could pack in 1 piece with plastic bag.